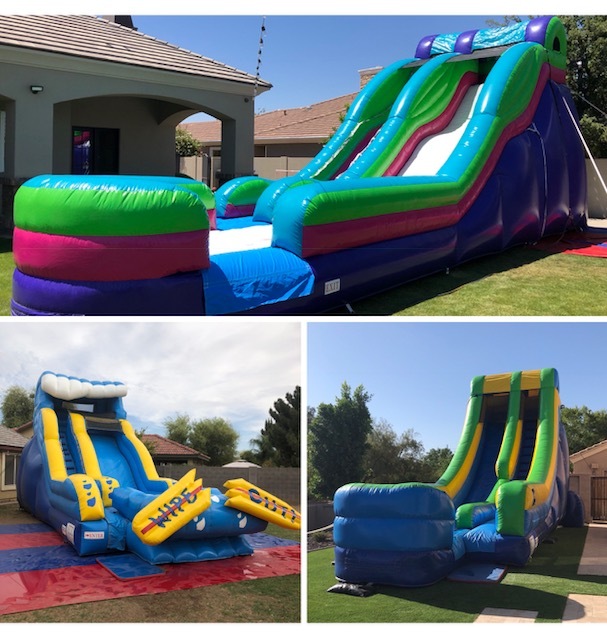 Dreamland Bouncers is a family owned company in the Phoenix, AZ east valley that takes great pride in providing clean and insured bounce house, obstacle course, dunk tank, and concession rentals for backyard, school, HOA, or corporate events. Spring is on the way...call today to reserve! 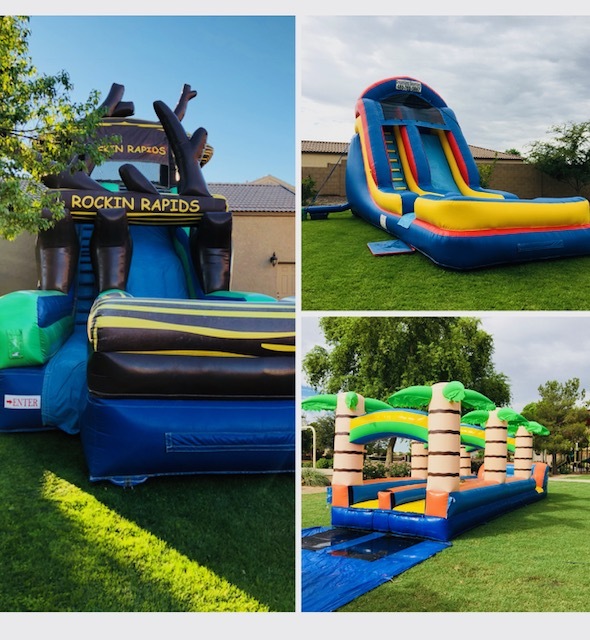 Click below to order a bounce house, combo, water slide and/or other items for your backyard, school, HOA, or corporate event. You can order by item or date. No deposit required (payment on delivery), and we will call you the week of the party to confirm all the details. 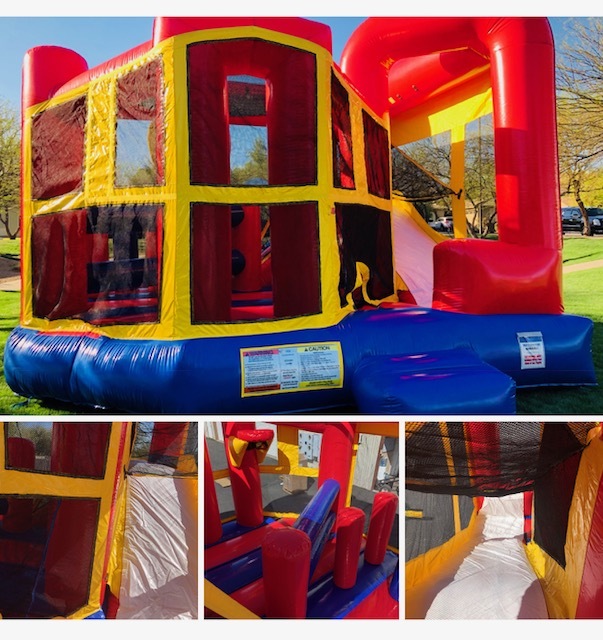 If you would like to see more images of our bounce houses, combos, water slides, and other items in our inventory, please click below. Click here to have many of your questions answered about bounce houses, combos, water slides and other items in our inventory. If you still have questions, we will be happy to help...call 480-788-5867. We also have Santa and Christmas backdrops available. Please call for reservations and info!! We are excited to know that Santa will be working with Dreamland to help make the Christmas season special. We will also have backdrops and a Santa throne available to rent. It is never to early to begin planning for next Christmas. Please call with reservation requests or questions at 480-788-5867.